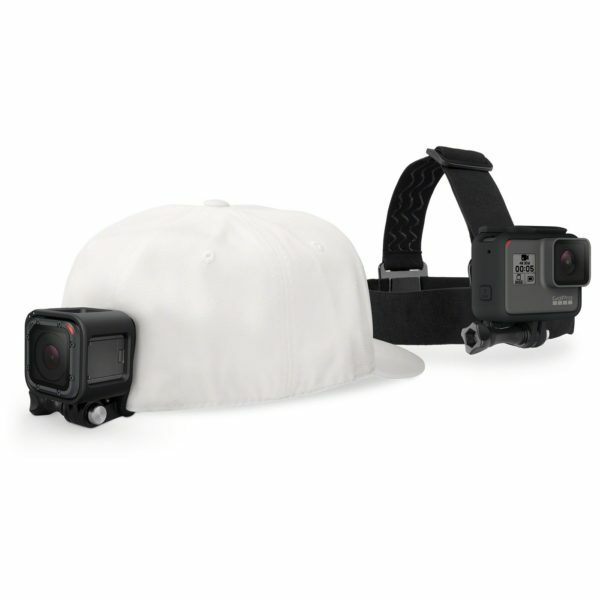 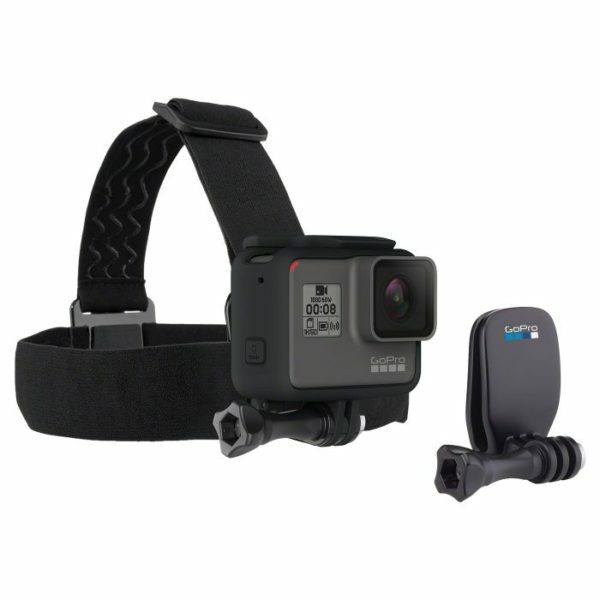 Put your audience in your shoes with this awesome GoPro accessory kit, which includes a GoPro Head Strap and QuickClip in Black/Silver. 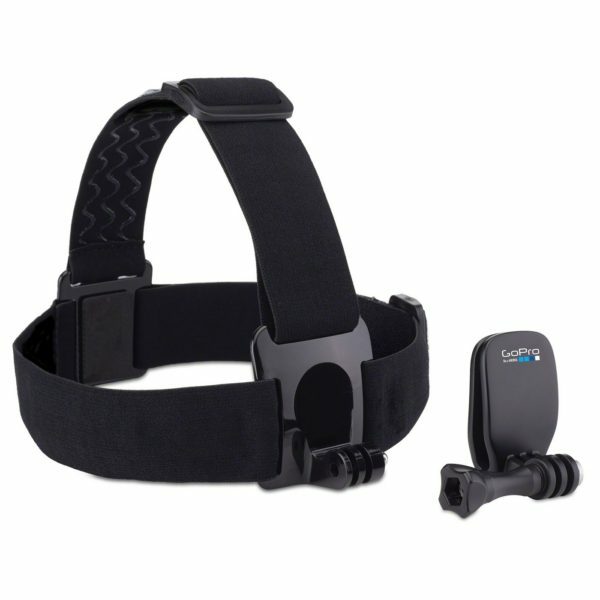 The head strap’s adjustable design provides a custom fit, meaning it can be worn directly on your head or over a big helmet or under a hat. 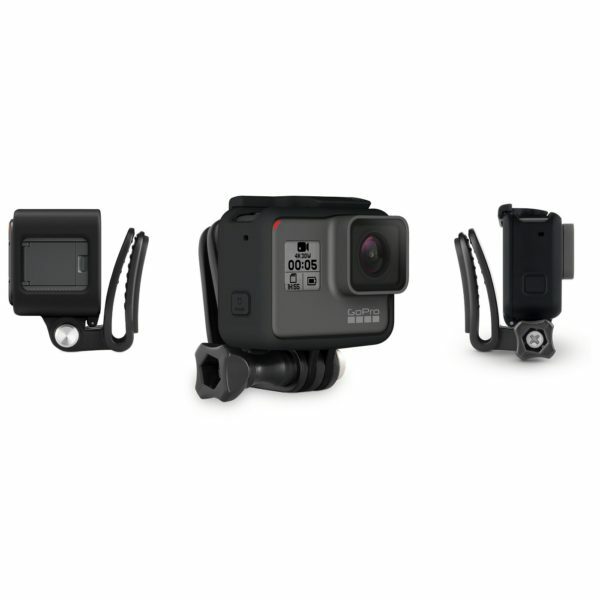 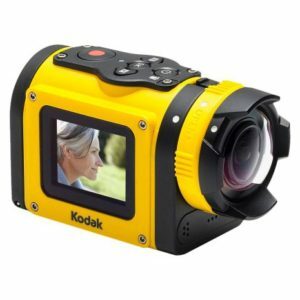 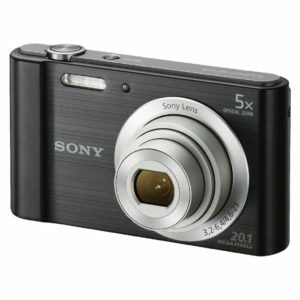 However you rock it, it promises tons of new shooting angles and filming fun. 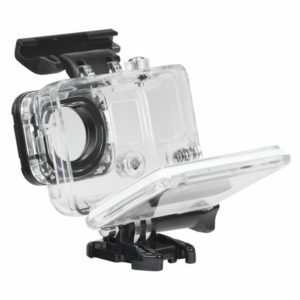 The QuickClip offers yet another layer of versatility, allowing you to attach your GoPro to any object you can imagine. 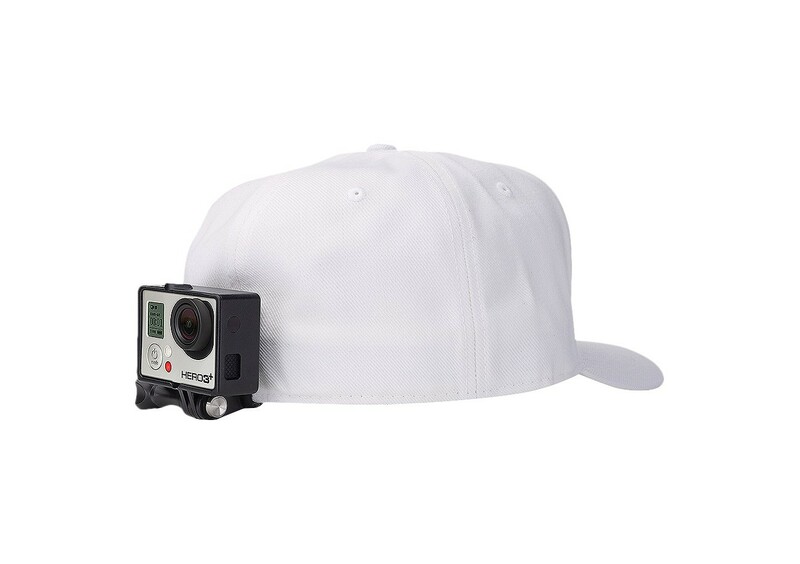 Take your video to a whole new level! Camera not included.